This is the badge from my regions club, unfortunately they do not have a website and I have had no luck in my attempts to contact them. 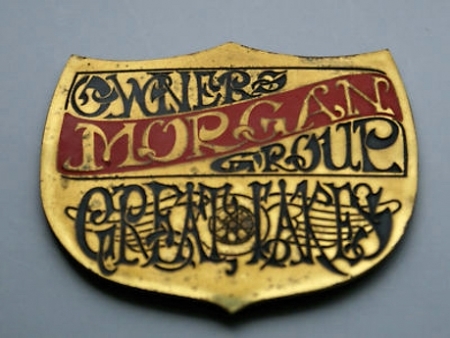 But, my search will continue, and I hope to one day come across this badge for sale, as I will buy it right up! I know at least one who appeared before this one. It is "hardy tees". If you're interested I can pass her picture only.